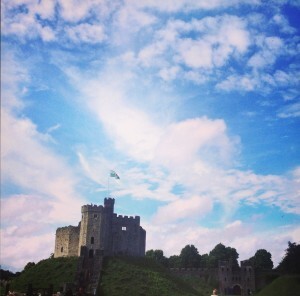 Looking back at my time in Cardiff, I definitely took a lot of great memories with me. 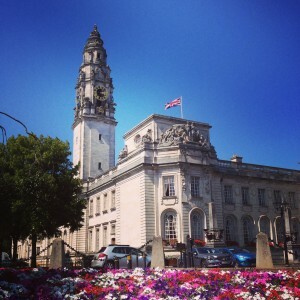 Running around in the city centre to buy everything I needed on my very first day in Cardiff, having real bonding moments over the first pint at the Taff with people I had just met, exploring the Welsh country side and travelling in the UK are among these Cardiff-memories. 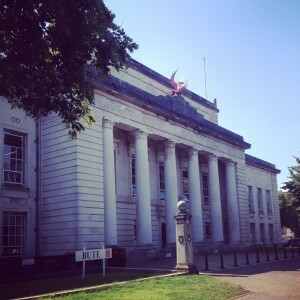 Of course, the time in Cardiff also included very busy months while studying the Master’s course of International Public Relations and Global Communications Management at JOMEC. 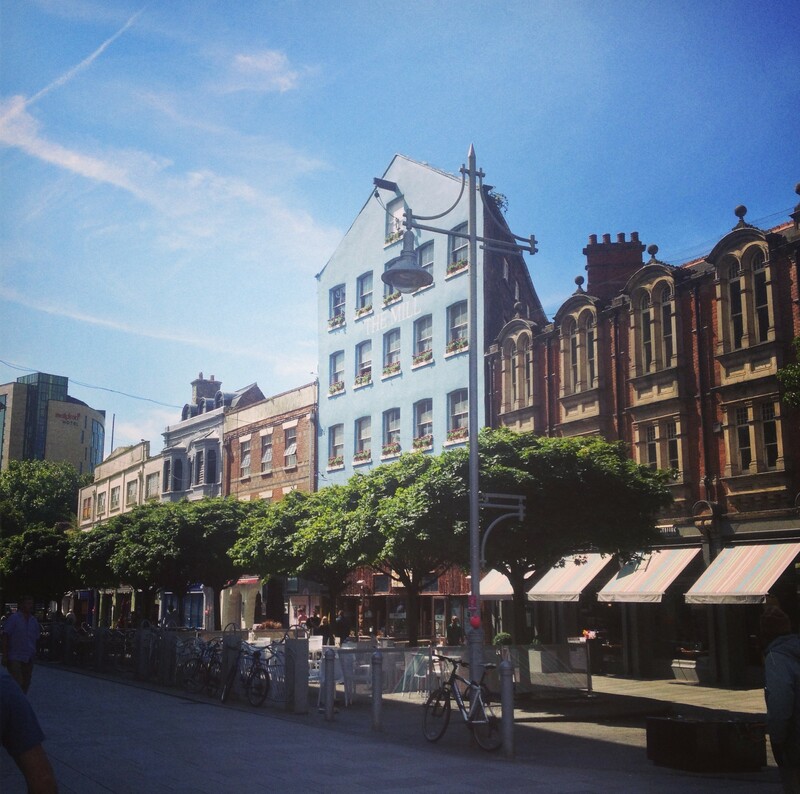 I was lucky to receive a Postgraduate Taught Scholarship which alleviated my financial concerns about postgraduate study and enabled me to study this CIPR-accredited course in Cardiff. 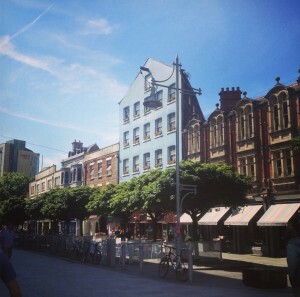 I really enjoyed studying in Cardiff. The university is a great combination of a strong academic and professional environment as well as a very international campus climate. The teaching team was extremely supportive and it was great to work with PR professionals. I learned a lot about the theoretical background of international PR and it’s practical application in communication campaigns, which prepared me for my future career. 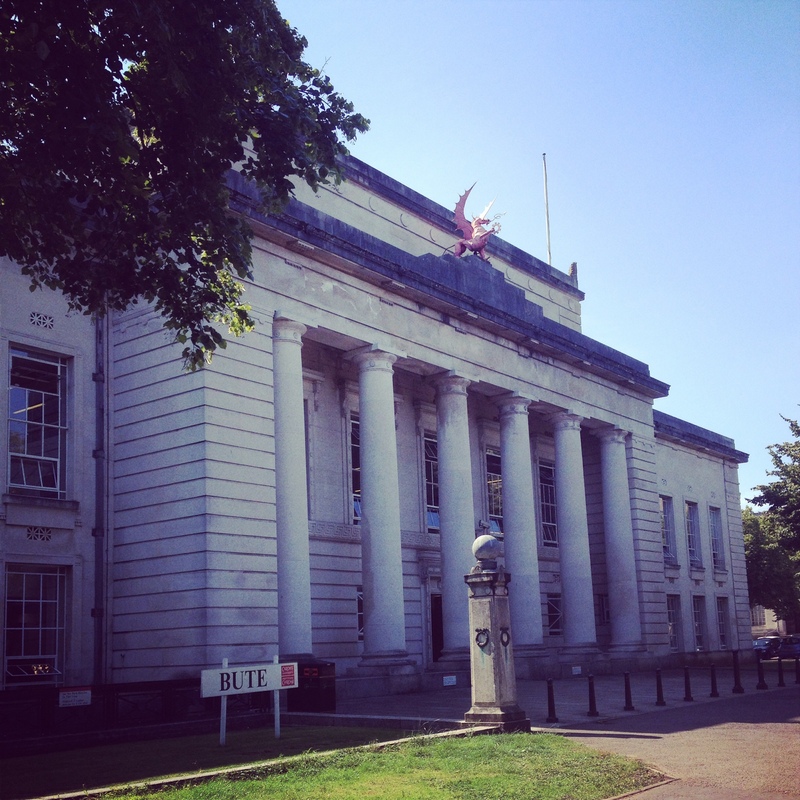 Besides the actual postgraduate course, Cardiff University offers programmes to enhance the student’s professional skills and free language courses. Depending on your background and work experience, the Certificate of Professional Development in Leadership, Communication and/or Personal Effectiveness might be a great starting point to enhance your CV. When thinking back about my time in Cardiff, I have to admit that besides great experiences, there were also a couple of things that I had to get used to: the seagulls (who always wanted to steal my food when having a barbeque in our patio) 🙂 , the British cuisine and the sometimes stormy and rainy weather, especially during the winter months. I established the rule “always (!) carry an umbrella AND sunglasses,” as you never know what Welsh weather will be like in the next second. Nevertheless, Welsh weather made me discover one of my favourite places in Cardiff: Coffee Barker and the newly opened Barker Tea House. An absolute must-go when you’re in Cardiff. With their incomparable atmosphere and hundreds of teas you can choose from, it is a great place to study or spend a rainy afternoon with friends. 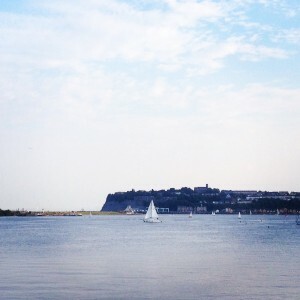 Other places that I love to spend time at are Mermaid Quay at Cardiff Bay (great restaurants and lovely from an afternoon stroll in spring or summer), Revolución de Cuba (awesome cocktails and latin music), Chiquito in the Brewery Quarter (Mexican grill with mouth-watering food) and so on and so on. 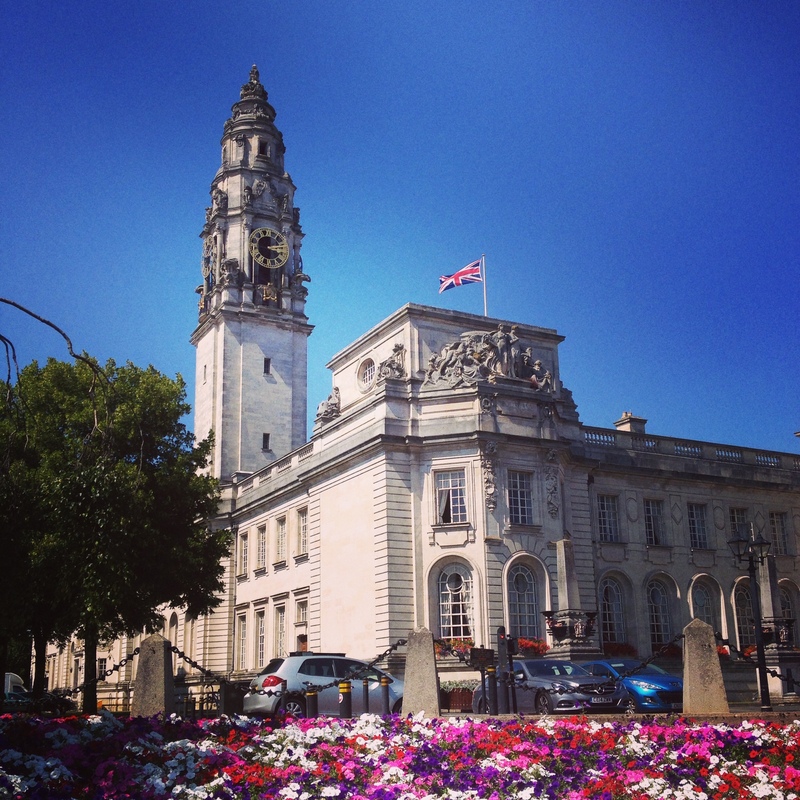 There’s a great variety of things you can do in and around Cardiff. Looking ahead after having spent some time in Canada, Germany and Wales, it’s now time for me to move on and start a career. The first thing I did before starting the job hunt was setting up a LinkedIn profile, getting connected and engage with companies and brands I like on Twitter and getting CV and a cover letter draft updated and ready. Although I was happy with my cover letter at the beginning, I noticed that it took quite some time to get a feeling for what companies are looking for and want they want to read in your cover letter. I guess it’s a process, as later applications received greater response than earlier ones, so keep in mind to carefully adjust your cover letter and CV to the individual job description, as those usually get the best responses and stand out from the crowd. I found that LinkedIn as well as the individual company’s or agency’s website offer the best job opportunities. Try and search for many different job titles that match your skills and expertise. Additionally, keep in mind that this is a time-consuming process, so better start to get everything ready before writing your dissertation. Also, maybe pick a day of the week while writing your dissertation on which you’ll only focus on job hunting rather than the dissertation. It gives you some time to think about something completely different to your dissertation topic and enables you to have a fresh start the day after. I can say that it is definitely beneficial to start the application process early, as it takes a few months for a graduate to find a job – as one of our great guest lecturers Sarah Stimson explained. Depending on industry and level of expertise this might of course differ. However, you probably don’t want to start applying when competition is massive and thousands of graduates apply for jobs in August/September.